Incredible opportunity to own one of the BEST entertainment companies in Central Oregon. Over 2.5K website visits a week, 7K FB likes and 1 of the Top Mid-National venues for touring artists on the West Coast. 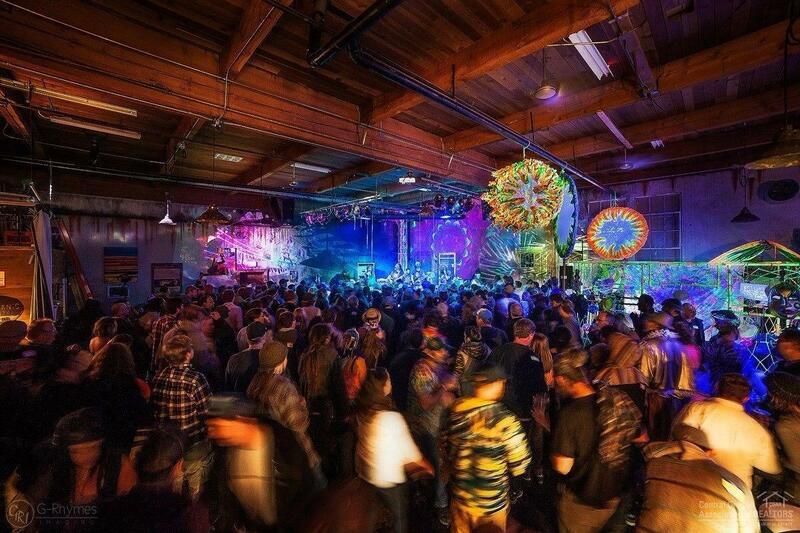 Voted Bend Bulletin's 2016 and Source's Best Indoor Music Venue. 2nd Best Place to Dance & 3rd Best for Live Theatre. 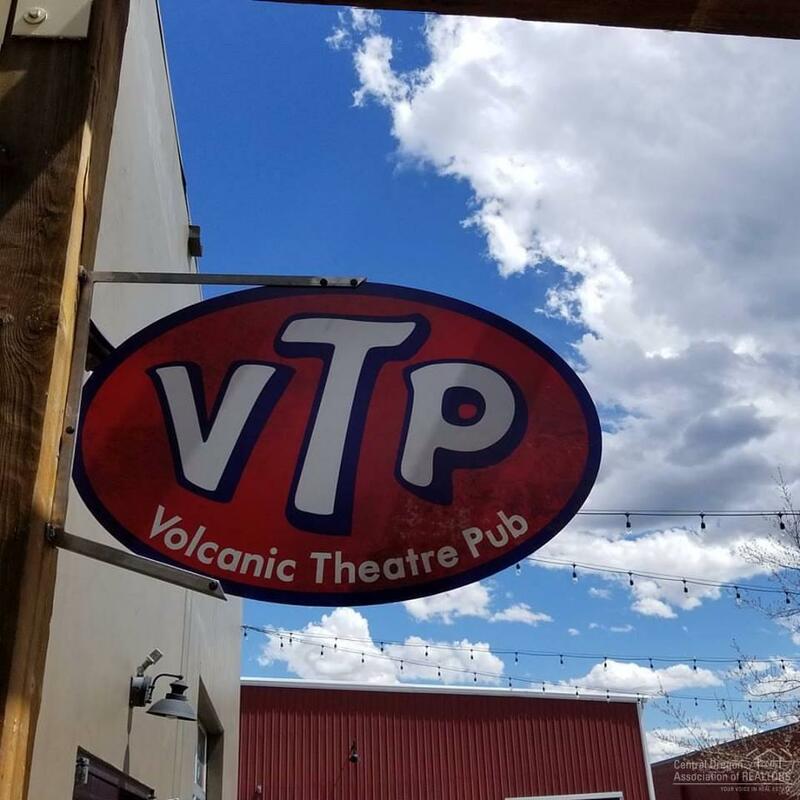 No other venue in Central Oregon has the distinction for entertainment diversity and popularity. Owner willing to train for first 30 days.